The last time in history anything close to this happened was 200 years ago. And mark my words, after these abolition and atonement exercises, anybody who continues to uphold these practices will have themselves to blame. 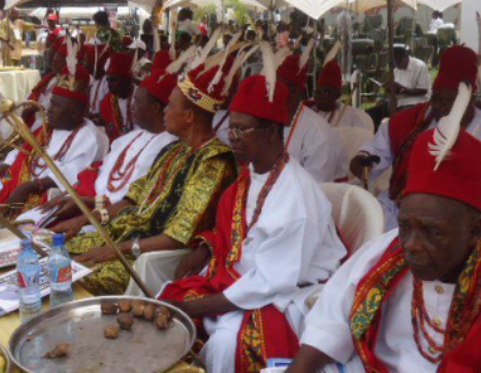 0 Response to "Igbo Monarchs Set To End The Osu Caste System Come December 28"